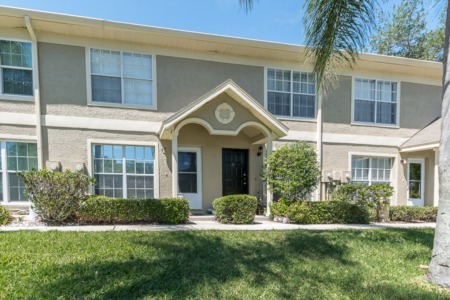 The Kylemont neighborhood offers the enjoyable Lansbrook lifestyle in Palm Harbor, FL. 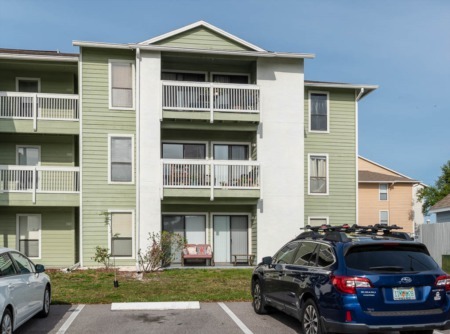 with miles of walking trails, sports park, lakefront park, private access to Lake Tarpon via boat ramp, playgrounds, and much more! Situated off Highpoint Drive from Lansbrook Pkwy in the East Lake area, this is a community with luxury homes for sale consisting of approximately 2400 to roughly 4500 sq. ft. and more. Klyemont's one and two story eye catching homes have open and airy floor plans such as formal dining and living rooms, with eating spaces in the kitchens overlooking a family room. The four, five and six large bedroom homes have from two to five baths and are beautifully landscaped. Two and three car garages provide ample room for storage. Close to schools, shopping, golf course, YMCA and more. Enjoy the refreshing pool and lanai while viewing a tranquil pond and conservation, where you will see lots of wildlife. A great area in the East Lake Corridor, popular with empty nesters and families, alike - you can't go wrong in Lansbrook. Selling your Home in Kylemont? 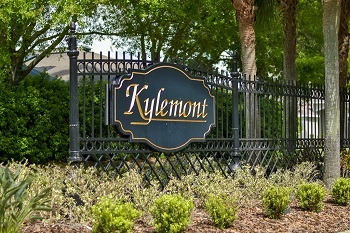 Selling your home in Klyemont? Lansbrook is one of our favorite communities and we have dealt with plenty of clients in the community. Many of our agents live there as well. When you are ready to sell your home please add us to the list of agents to interview or call us today and speak with one of our highly skilled agents about a quote on your home.